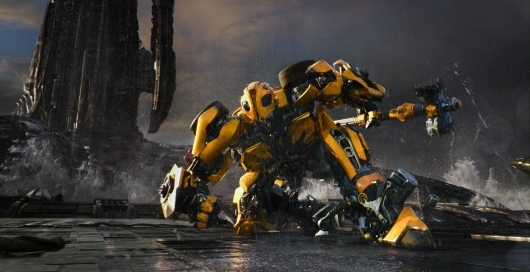 It was only a matter of time before Michael Bay even considered jumping aboard another blockbuster film. It’s practically his bread and butter. But after directing five Transformers films and a few gritty ones in between, it looks like Bay is looking to direct a superhero film. Well, at least one that fits his sense of direction. 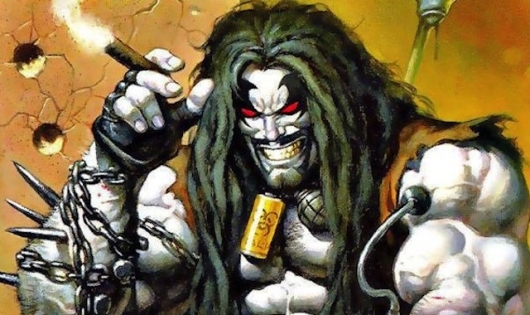 According to new reports, Bay is in talks to direct an adaptation of Lobo, about a grungy space bounty hunter who has crossed paths with some of DC’s most notable intergalactic heroes and villains. More on the story below. 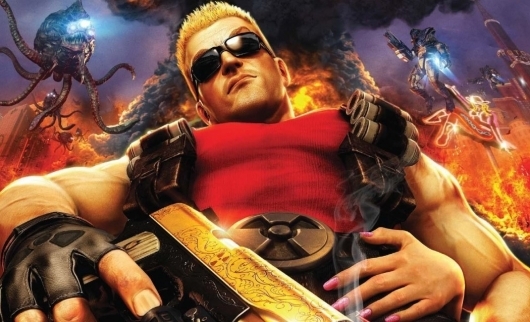 WWE star John Cena is currently in negotiations to star in a movie based on the Duke Nukem video game series. The planned movie comes from Michael Bay, Brad Fuller, and Andrew Form‘s Platinum Dunes, which is best known for producing horror remakes like The Texas Chainsaw Massacre, The Amityville Horror, Friday the 13th, and A Nightmare on Elm Street, as well as the Purge and Ouija movies, the recent Teenage Mutant Ninja Turtles movie franchise reboot, and the upcoming A Quiet Place. 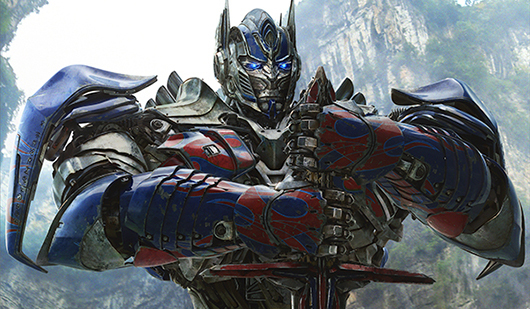 As far as the future for the Transformers franchise goes, well Paramount has that planned out. 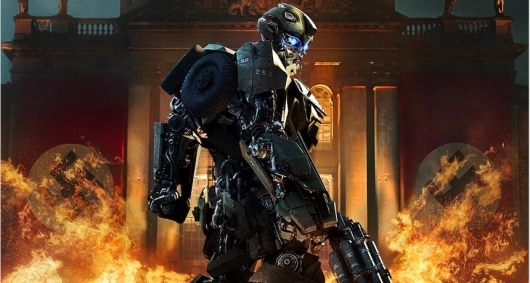 While Michael Bay will no longer be directing future entries after Transformers: The Last Knight, he has confirmed that there’s at least 14 more films currently being developed. One of those films is a Bumblebee spinoff, which has which has signed Kubo and the Two String helmer Travis Knight to direct. Now they may have found their lead star. Based on new reports, The Edge of Seventeen star Hailee Steinfeld is in talks for a role in the film. More on the story below. 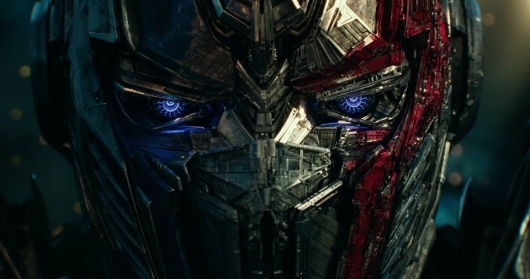 Paramount Pictures has released the third trailer for Michael Bay‘s Transformers: The Last Knight starring Mark Wahlberg, Laura Haddock, and Anthony Hopkins. Sure these films are mocked and ridiculed, but honestly, they never not live up to the epic spectacle that is a Transformers film. They’re full of explosions, sweeping shots, and have a grand scale to them. So even though this may be Bay’s final film in the franchise, the director will make sure that it will be on his terms. And he’s doing it the only way he knows how. Check out the trailer below.